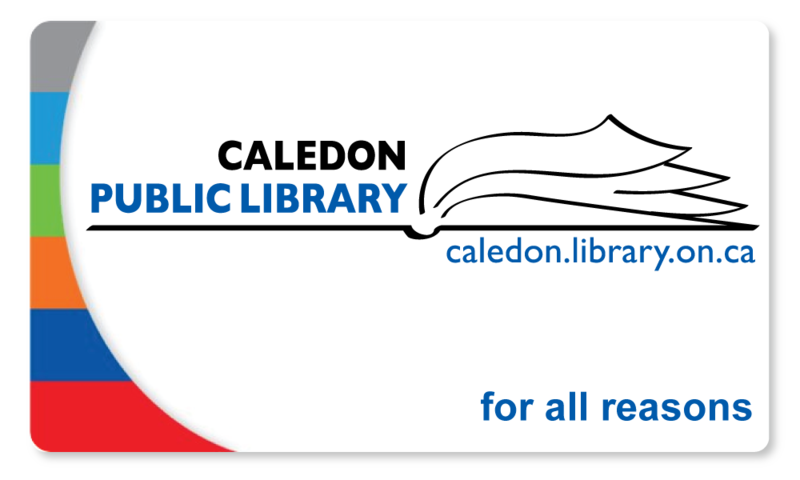 Tonight we are meeting at 7:00 at the Bolton libary, running and writing until 8:30, when they kick us out. Look forward to seeing you there. 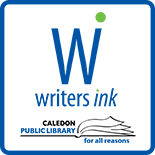 The Albion Bolton Evening Chapter of Writers' Ink meets the 1st and 3rd Monday of the month from 7 to 8:30 pm at Albion Bolton Branch. This entry was posted on September 15, 2014 by Albion Bolton Evening Chapter in Albion-Bolton Evening Chapter and tagged News.